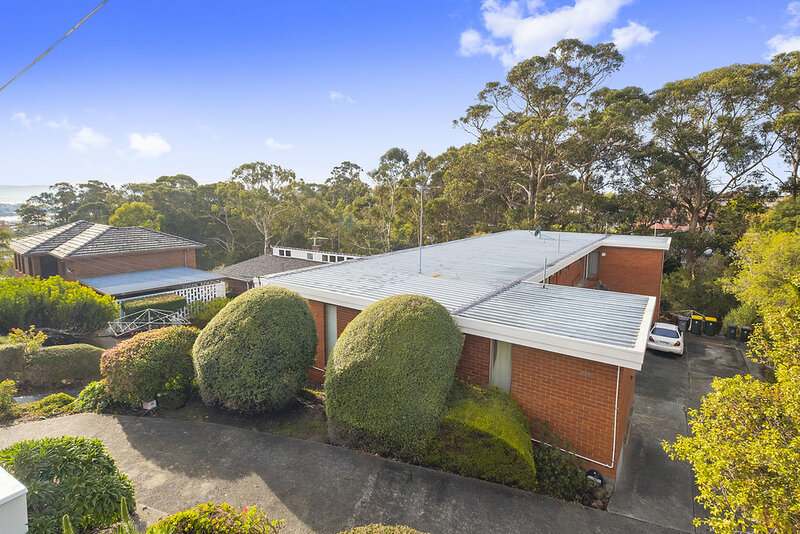 A purpose-built apartment building which is being offered to market for the first time in over forty years. 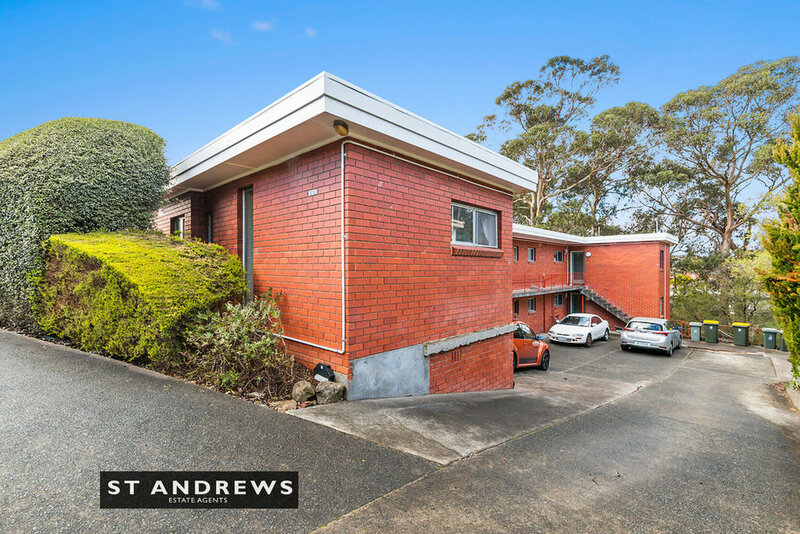 Occupying a first-class residential location, a short stroll away from The University of Tasmania and Hutchins School, this property represents a rarely available investment opportunity. 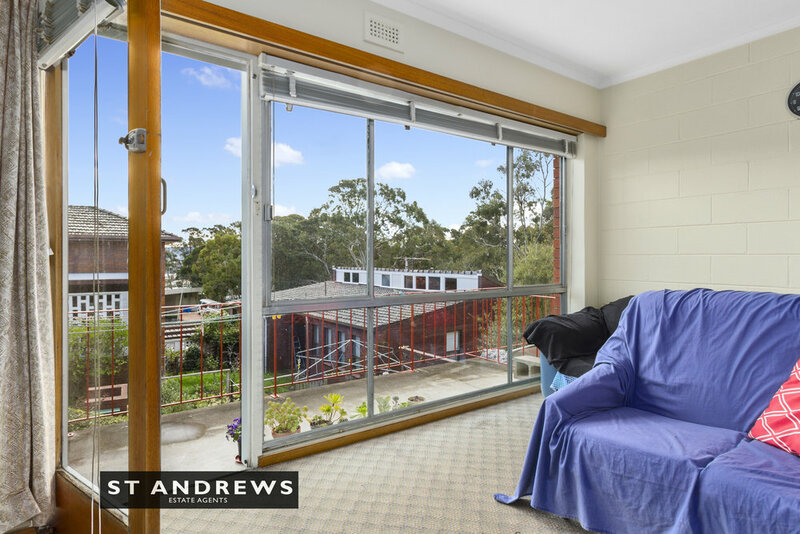 Comprising 5 X two-bedroom and 1 X three-bedroom apartments with off-street parking, the property has an outstanding rental history and is being sold fully let with a current gross passing rental of $91,520 per annum (from 20 August 2018). Of solid brick construction, the building presents well, yet offers astute investors potential to either renovate and increase returns or alternately strata-title to enable a full or partial sell-down. 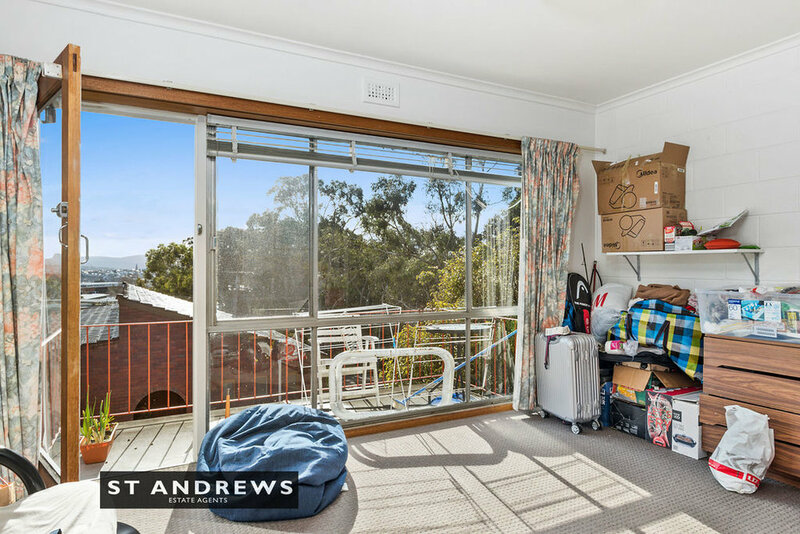 Being sold via Expressions of Interest closing 12 September 2018.